Crowns are used to enhance the physical appearance of problematic or treated teeth. They are also utilized to strengthen and support root canals, crack filling, and implants, apart from helping bring back the teeth’s original form and appearance. Tsolakyan offers crowns which proven and tested for durability and quality. 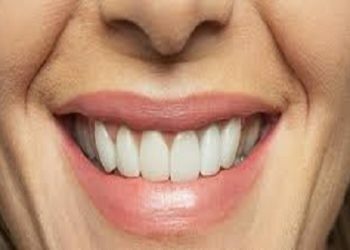 Dental veneers are answers to misshapen, stained and worn-out teeth. These are thin shells that resemble a natural teeth’s surface, which are used to cover teeth imperfections. 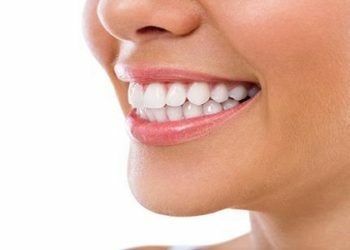 We offer dental veneers that are stain-resistant, making every smile flawless for years. One major concern people have when losing teeth is the deformation of the face. 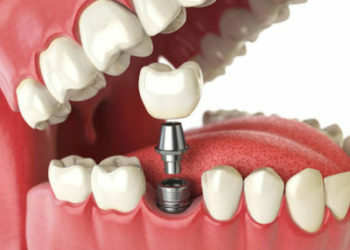 To prevent such changes, implants are provided to replace missing teeth. 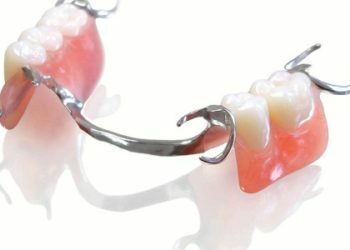 These artificial teeth are secured onto the jawbone and are purposefully placed to assist crowns and fixed bridges. With implants in place, clients are assured of a set of beautiful, natural-looking teeth. 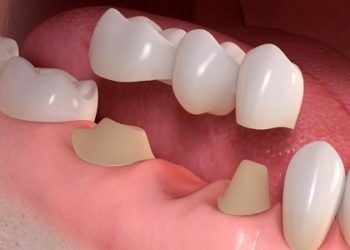 Like dentures and partials, fixed bridges are permanent cosmetics that fill gaps when teeth are pulled out. These prevent movements of adjacent teeth. Such are provided to maintain and restore speech, prevent facial structure changes and retain normal chewing ability. Root canal is an option to save a dying or damaged tooth. 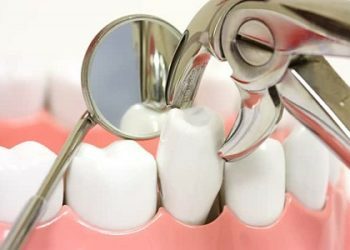 Normally, the process involves saving the tooth from decay by placing medicated dental solutions and materials to the tooth. With such procedure, the roots are revitalized and freed from bacteria and initiates growth of a new tooth. They say prevention is better than cure. 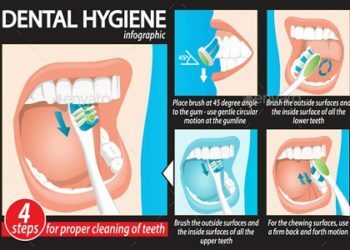 And what better way to prevent oral problems than to observe regular oral-cleaning regimen. At Dr. Tsolakyan’s Dental Welness Center, we provide customers with an adequate knowledge required to ensure that oral and dental hygiene is practiced. We help each one have a fighting chance against development of gum and teeth problems. 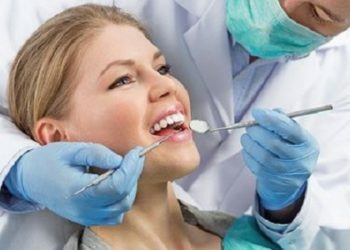 By helping people prevent such problems from arising, we help them save thousands of dollars associated with teeth repair and other oral problems. Partials are offered to people seeking dental restoration options. These are removable cosmetics aimed to fill in gaps left out by decayed and removed teeth. Partials are unbreakable and are remedies offered to prevent other teeth from caving in and causing uneven tooth gaps. When done and shaped accurately, they have a tight grasp designed to maintain facial structure and prevent verbal problems and eating concerns. 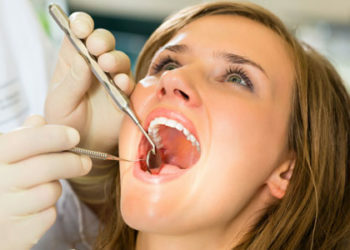 Tooth extraction or tooth removal is performed when there is no other way to save a tooth from decay. Such is done either by simple extraction or surgical extraction in more complicated, severe cases when an old tooth blocks the growth of a new one. Anaesthesia is placed on the area to numb both the tooth and gums, making it easy to pull out the defective tooth with the use of forceps. 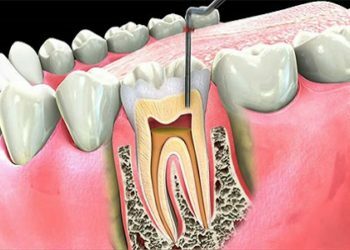 In cases where a broken piece of tooth is submerged into the gums, surgical extraction is applied. 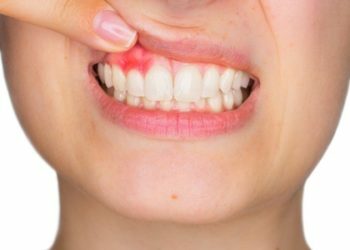 When such is encountered, the best way is to see a dentist immediately so the condition does not worsen. .
Tooth bonding involves a filling out a decayed, misshapen, and stained tooth. Composite resins are used to eliminate gaps in between teeth, which can also lighten and whiten teeth in the process. They are attached on the back and front area of the tooth and secure by a bonding material. High-intensity lighting is then used to treat the resins, causing them to solidify and harden, making the tooth snug and fitted comfortably. . This procedure is done by fixing and filling out the empty spaces forming between the bone and the root of the tooth. It requires bone and ligament regeneration to make sure that the tooth regains strong anchorage. Also known as Periodontal disease, Gum Disease is an infection that weakens the surrounding tissues of the teeth. When this happens, different symptoms arise which include bad breath, sensitive teeth, toothache, and bleeding gums. At Tsolakyan, we provide a proven cure and a recommended regimen to help alleviate emergence of these problems. 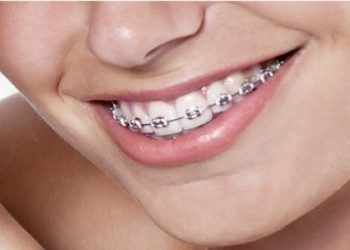 Known as orthodontic braces, these devices are used to align, straighten and reposition teeth in accordance with a person’s bite, improving dental health. 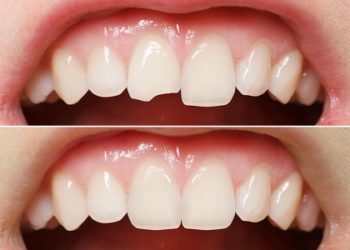 These cosmetic or structural appliances are also used to correct underbites, overbites, crossbites, deep bites, and other teeth alignment imperfections. Such are also used in conjunction with other cosmetic appliances to shape teeth and jaws accordingly. Yellow and stained teeth are things of the past. At Dr. Tsolakyan’s Dental Welness Center, we provide the best-of-breed whitening process efficiently done at the fastest time possible. 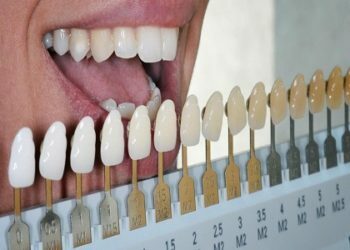 We perform the procedure in less than an hour while you sit comfortably at our at Zoom Whitening Chairside system. We assure customers of pearly white teeth that sparkles, minutes later! 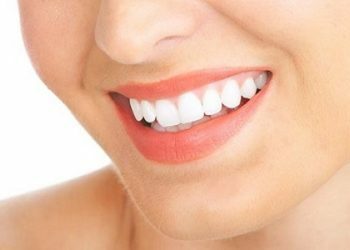 KöR Whitening is recognized by many dentists as the premier teeth whitening service today. With an easy to use system that lasts a lifetime with occasional in home treatments, KöR Whitening is truly the last teeth whitening solution you will ever need. KöR Whitening whitens and brightens your smile permanently and even rejuvenates your teeth. It is so comfortable and easy to use, you can literally whiten in your sleep. Crowns are used to enhance the physical appearance of a problematic or treated teeth. They are also utilized to strengthen and support root canals, cracked filling, and implants, apart from helping bring back the teeth’s original form and appearance. Tsolakyan offers crowns which proven and tested for durability and quality.